In “Side-Lights on the Georgian Period”, published in 1902, ‘George Paston’ (Emily Morse Symonds), included a chapter on the recollections of Laetitia Hawkins (baptised August 1759, died November 1835), a tart-voiced lady just a little younger than Fanny Burney. Laetitia lived in Twickenham most of her life, alongside people like Horace Walpole, and Kitty Clive, and not far from the home of David Garrick. She was the daughter of Sir John Hawkins, once described by Dr. Johnson as “a most unclubbable man”, largely on the grounds of his morose and acidic temper. Whether or not Laetitia inherited something of the same outlook, her observations on the famous people of her day could be sharp. She was also a successful novelist, though her works have long been consigned to that dim place in literary history reserved for the contemporaries of more famous writers. She never married. 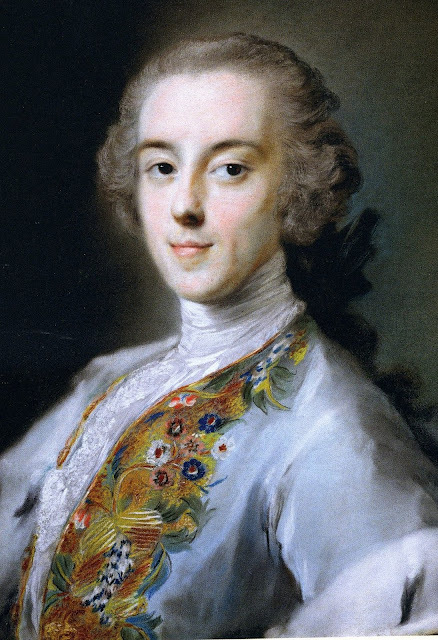 Maybe her writing developed her power of observation, for her descriptions are rich in telling details and remarkably acute—witness the dismissal of Horace Walpole’s “bauble villa” Strawberry Hill via an observation that the local vandals kept breaking off the pinnacles around the doorway. I wonder that he was not sickened long before his death of a thing so childish, for his external decorations provoked the wanton malice of the lower classes, who, almost as soon as new pinnacles were put to a pretty Gothic entrance, broke them off. This is her description of Horace Walpole himself, whom she describes as tall, “more properly long”, excessively slender, and with an extremely pale complexion. His eyes were remarkably bright and penetrating, very dark and lively; his voice was not strong, but his tones were extremely pleasant and highly gentlemanly. He always entered a room in that style of affected delicacy which fashion had then made almost natural—chapeau bras between his hands as if he wished to compress it, knees bent, and feet on tiptoe as if afraid of a wet floor. 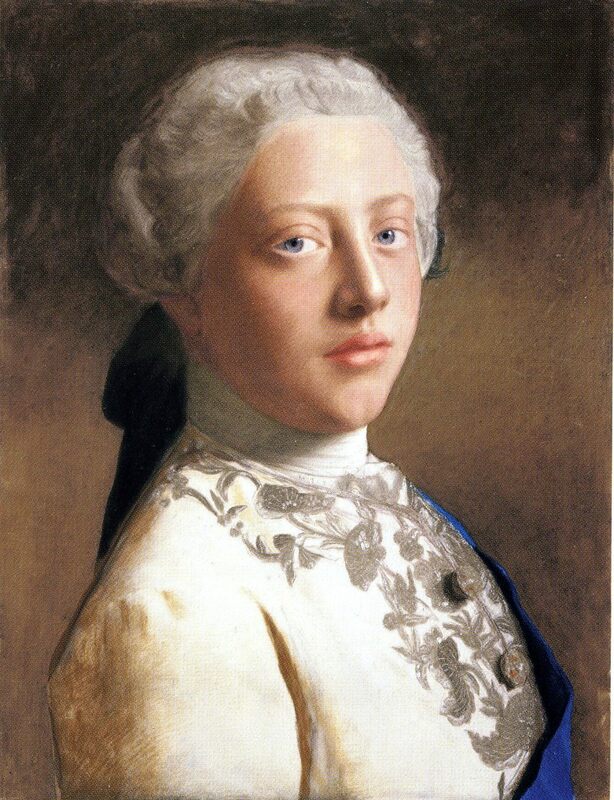 His dress was most usually in summer a lavender suit, the waistcoat embroidered with a little silver or white silk, partridge silk stockings and gold buckles, ruffles and frill of lace. In summer, no [wig] powder, but his wig combed straight, showing his very smooth, pale forehead, and queued behind. All in all, decidedly camp in modern terms! I will return to Laetitia Hawkins’ observations of her famous contemporaries in future posts.